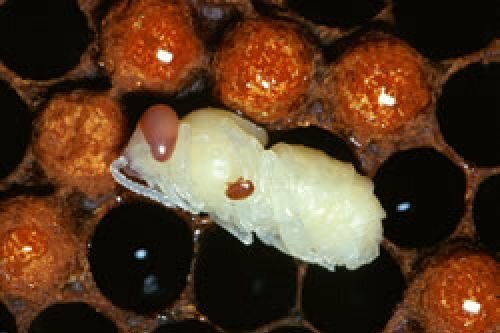 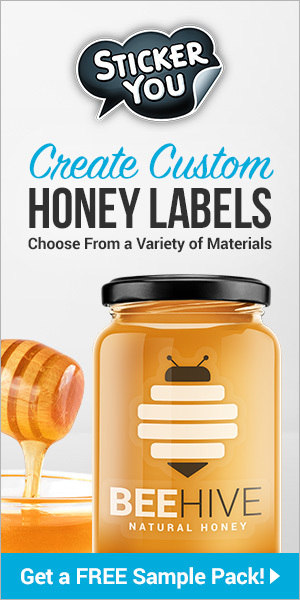 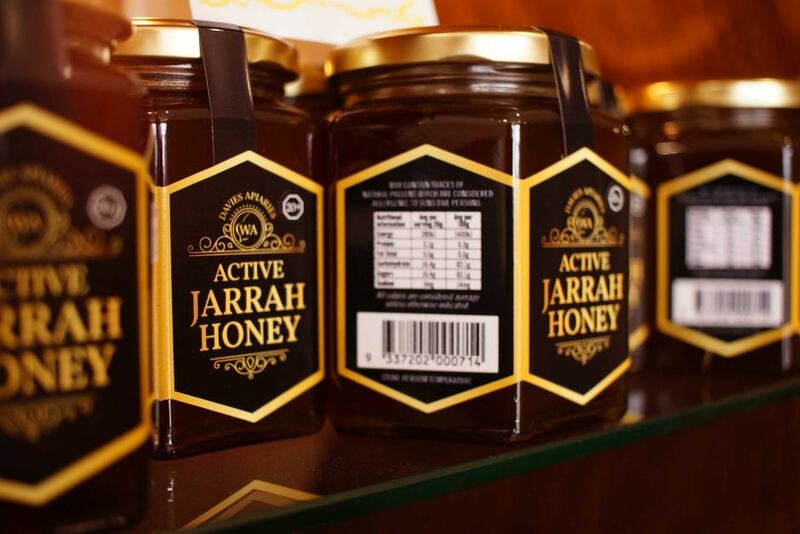 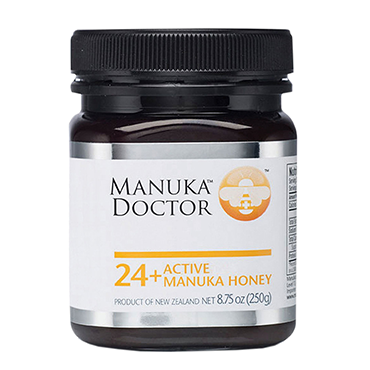 CATCH THE BUZZ – Australia has a Long History of Producing Manuka Honey Dating Back to the 1930s from Plants Originating in Tasmania. 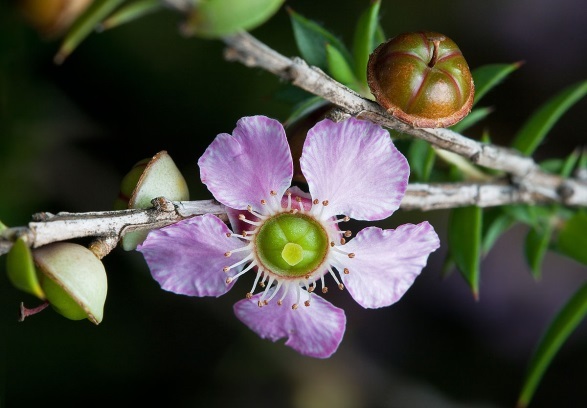 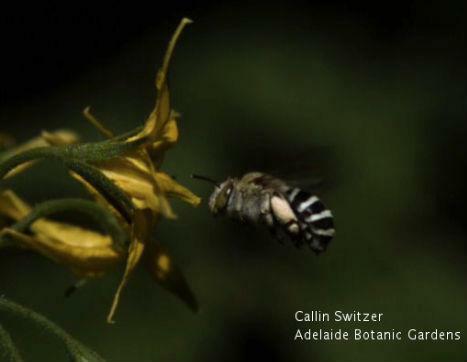 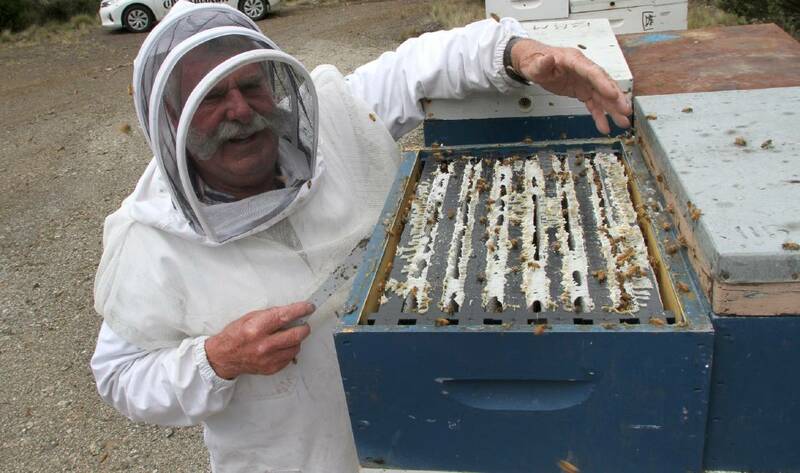 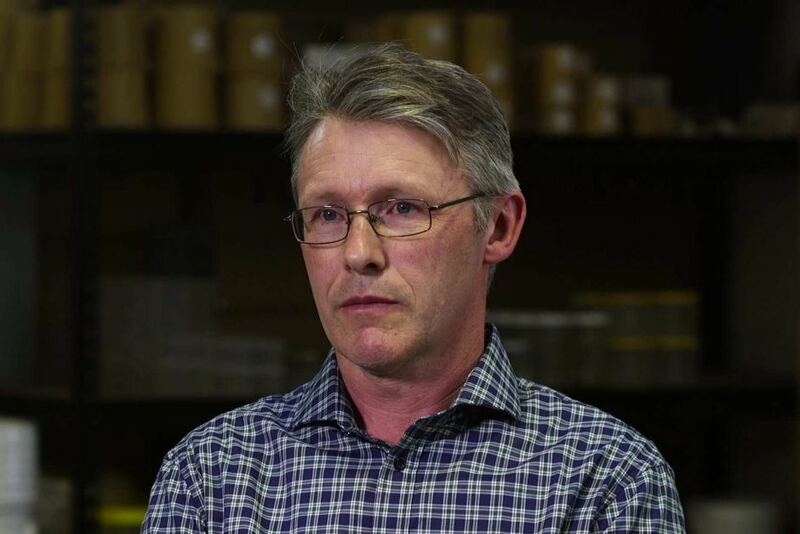 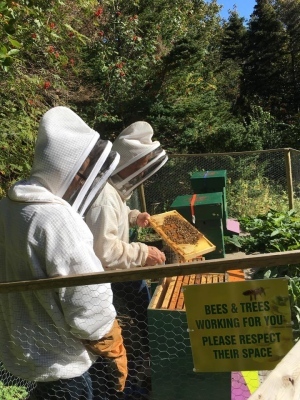 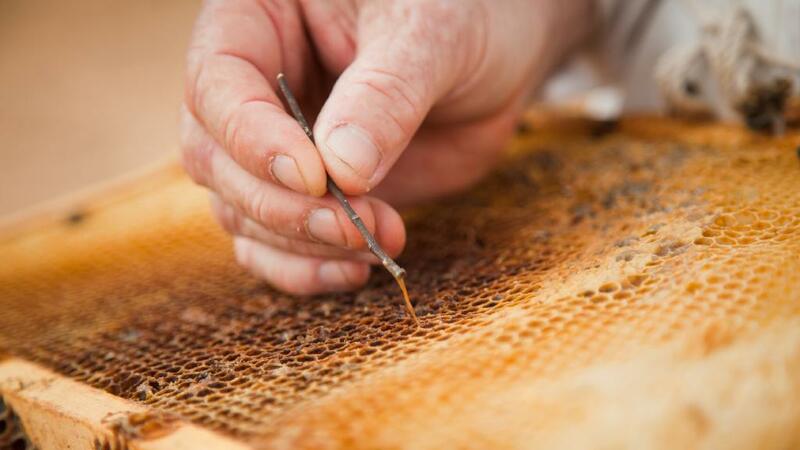 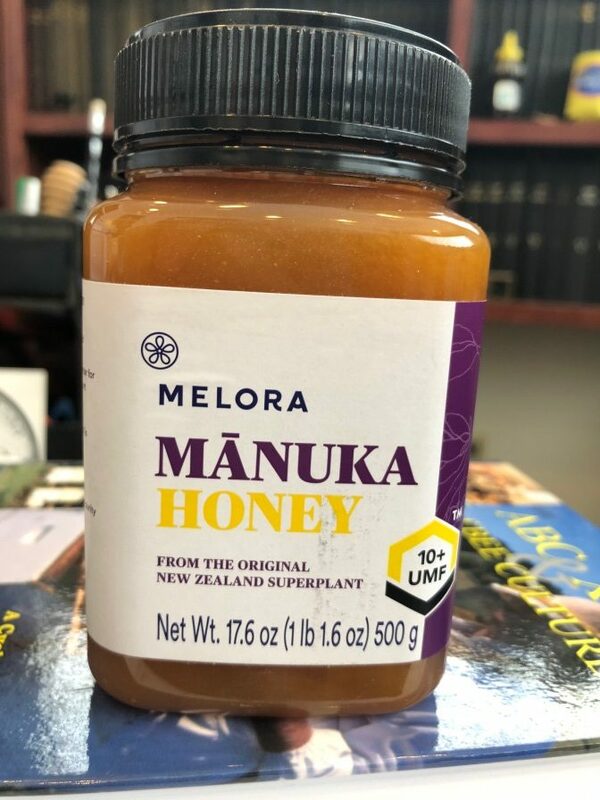 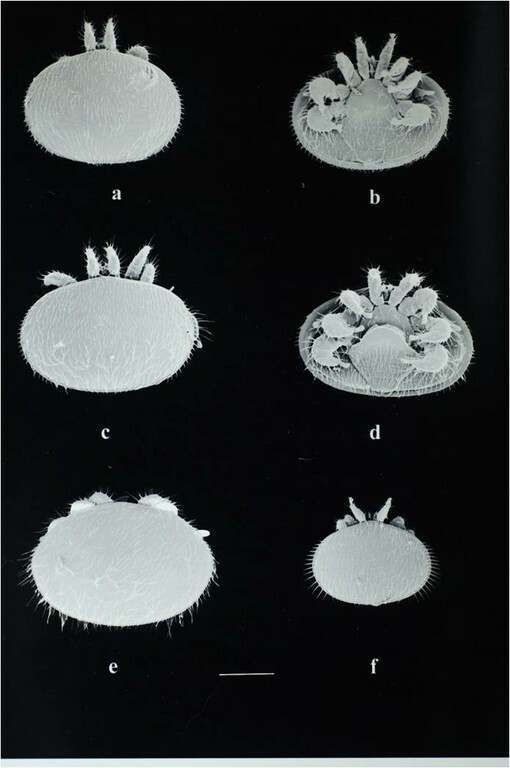 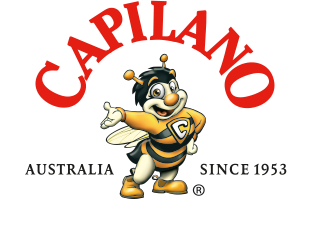 CATCH THE BUZZ – Australian Beekeepers Seek Funds To Refute New Zealand Claim To Manuka Name. 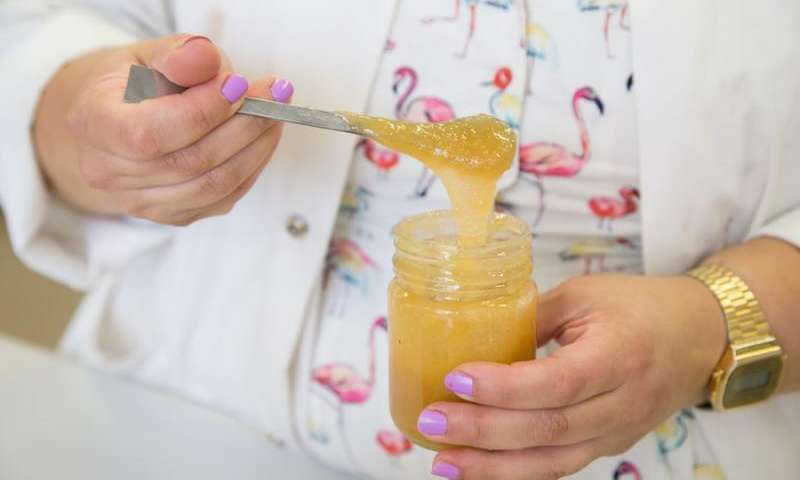 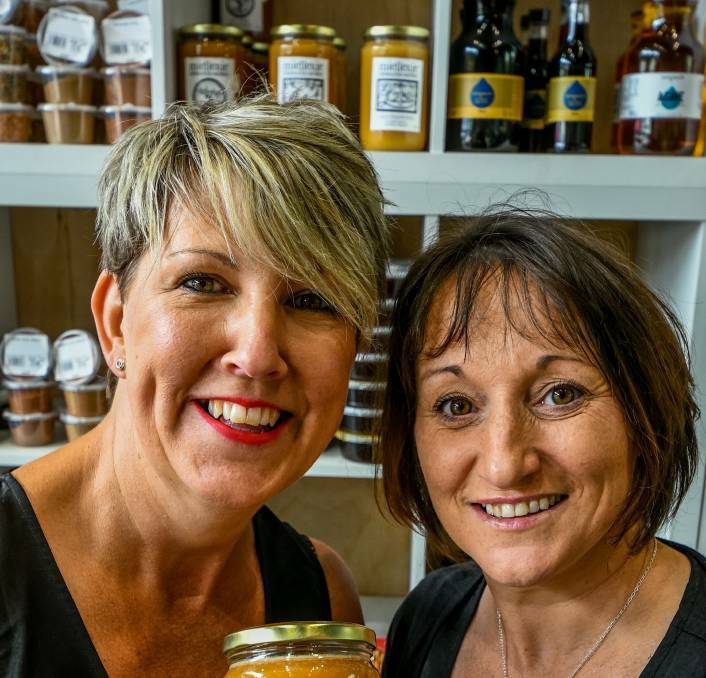 Leah McBey WHAT’S IN A NAME: Burnie’s Skoop Wholefoods owner Kirsten Goninon and co-worker Darralin Housegoh hold a jar of high-value local manuka honey….